Harold started his career at Sky Bet League 2 side Barnet before brief spells at Stevenage, Wingate and Finchley and Hayes & Yeading United respectively. 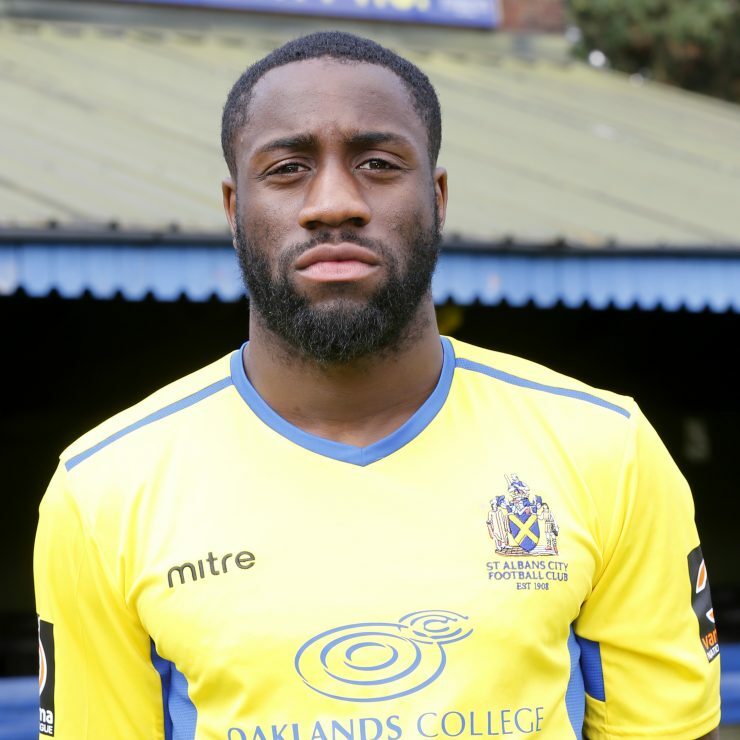 The central defender had an impressive 2016/2017 season for Enfield Town, making 34 appearances and also featuring in the Non League Magazines “ones to watch”, before signing for the Saints in May 2017. Harold was released from the club at the end of August 2018.